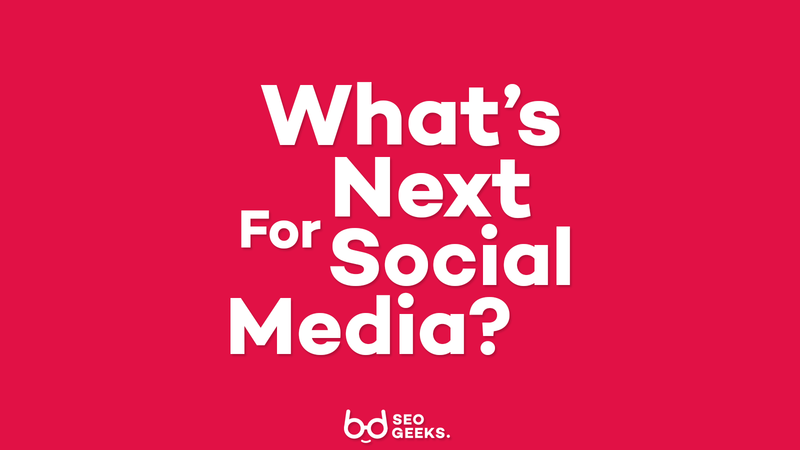 Social Media - What Could Possibly be Next For Social Media? 11 Nov What’s Next For Social Media? Think back to the formative days of social media – Myspace, Bebo, chat rooms that linked strangers together over hundreds of miles of disparity. People quickly figured out how much value they could get from social networking, giving them access to a wide pool of opinion. Nothing has changed, really. 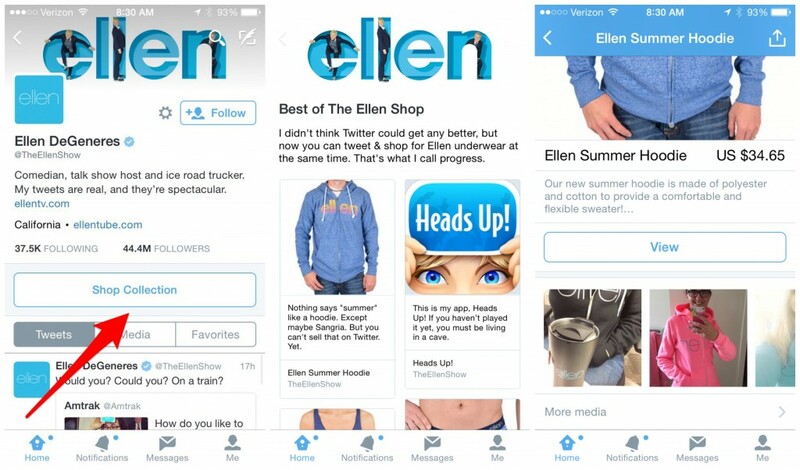 Interaction is driving online retail, with Social Shopping tipped to be the phrase on everyone’s lips. This, essentially, mimics the physical shopping experience, retaining the perks of browsing online. Sites can let their users chat, compare prices and give recommendations to each other, as if they were chatting in the same queue. People crave real-time engagement. It’s the difference between watching a football match as it’s happening, or picking up on the highlights; there’s just a frisson of excitement knowing that you’re part of a moment, of a display that’s evolving in front of you. 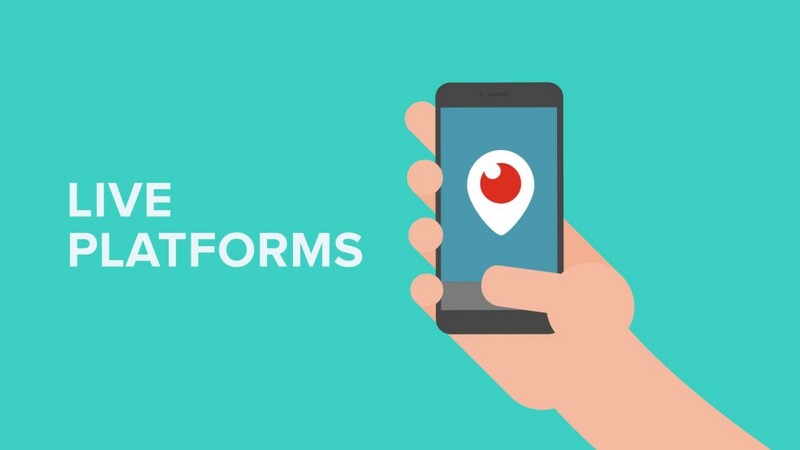 Subsequently, we can expect to see live streaming pepper the promotional strategies of more and more businesses. Product launches, events and explanatory videos can all embrace the live streaming trend, allowing for interaction with anyone watching on their screens. As customer engagement grows on key platforms, so do expectations. Over 70% of consumers expect large companies to reply in less than an hour on social media, so it’s no wonder the big brands are pouring resources into making customer service more effective on Facebook, Twitter and the like. As an SME, it pays to follow suit. 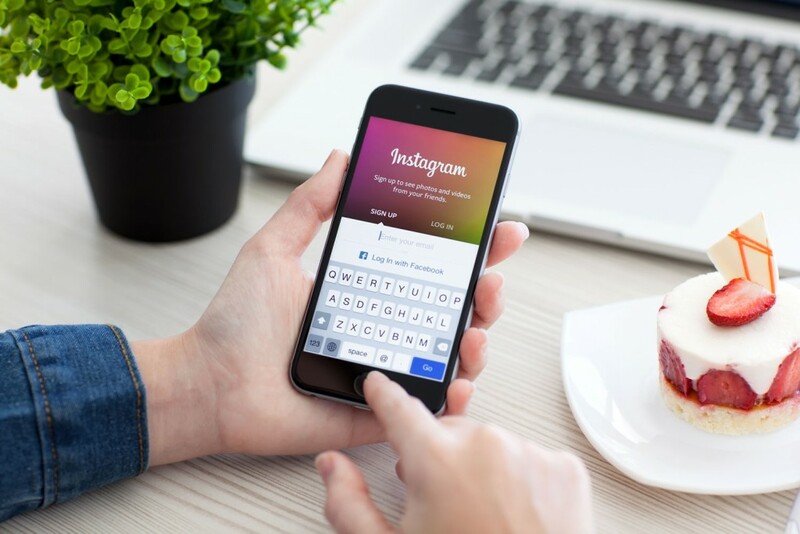 Instagram has gone from strength to strength of late; it’s expected to become the second largest social media platform over the next few years. Other apps, like video-based venture Periscope, aim to make similar headway. Streaming platforms are just more immediate and personal than a written message, and can really make your consumer base feel connected to you, encouraging them to laugh, ruminate, or marvel at what you do. It’s a geeky pleasure of ours to watch social media evolve. As fewer barriers stand between businesses and consumers, we’re predicting a further revolution in how we think about marketing.